Wolcott – Melvin L. Johnson Sr. passed away unexpectedly on September 2, 2018. He was the loving husband and high school sweetheart of Mary Ellen (Manton) Johnson for 53 years. Besides his wife, he is survived by his three sons, Edward C. Johnson of Wolcott, Matthew E. Johnson and his wife Donna of Wolcott, and Mark S. Johnson and his wife Dayna of Oakville. 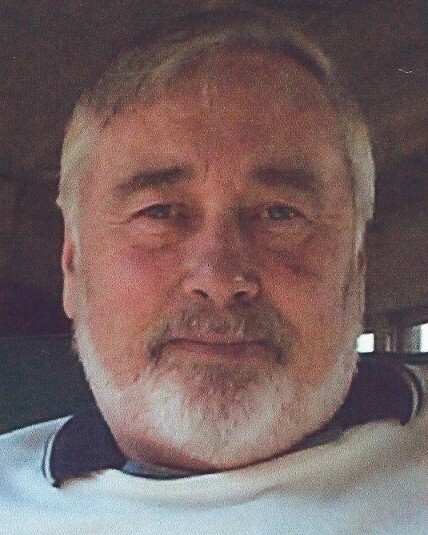 He was predeceased by his oldest son Melvin L. Johnson Jr., of Southbury; and nephew Richard M. Johnson of Wolcott, CT. He leaves behind his cherished grandchildren, Andrew, Christopher, Samantha, Ryan, Nickolas, Devon, Brittany, Alexa, and Matthew Johnson, Jr.; and eight great-grandchildren. He is also survived by his two brothers, Richard N. Johnson and his wife Kelly, and Mark Johnson and his wife Jean; and two nieces and three nephews. Melvin was born on March 7, 1943 in Hartford, son of the late Melvin B. Johnson and Grace (Parker) Johnson. He attended East Lyme Junior High School and graduated from Wolcott High School in 1963. He joined the National Guard and served for six years. Mel worked for Sealtest foods for 40 years starting in 1959 until retirement in 2000. Mel enjoyed playing golf with his brother Richard and youngest son Matthew and deceased nephew Richard M. Johnson. Family and friends may call on Thursday, September 6 from 5:00 to 7:00 P.M. at Woodtick Memorial, 420 Woodtick Rd., Wolcott, CT. A funeral service will be held at 7:00 P.M. Burial will be held privately.